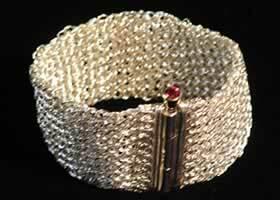 View a sample portfolio of my bracelets. 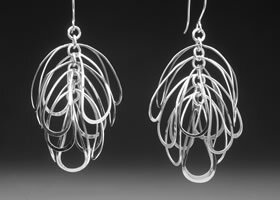 View a sample portfolio of my earrings. 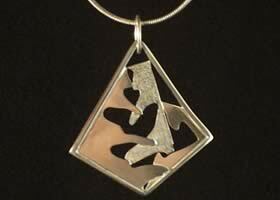 View a sample portfolio of my necklaces/pendants . 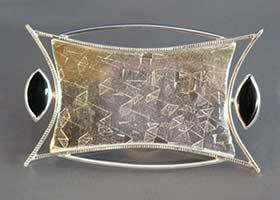 View a sample portfolio of my brooches. 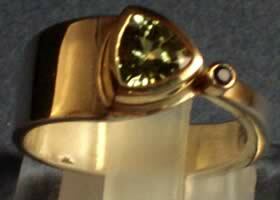 View a sample portfolio of my rings.